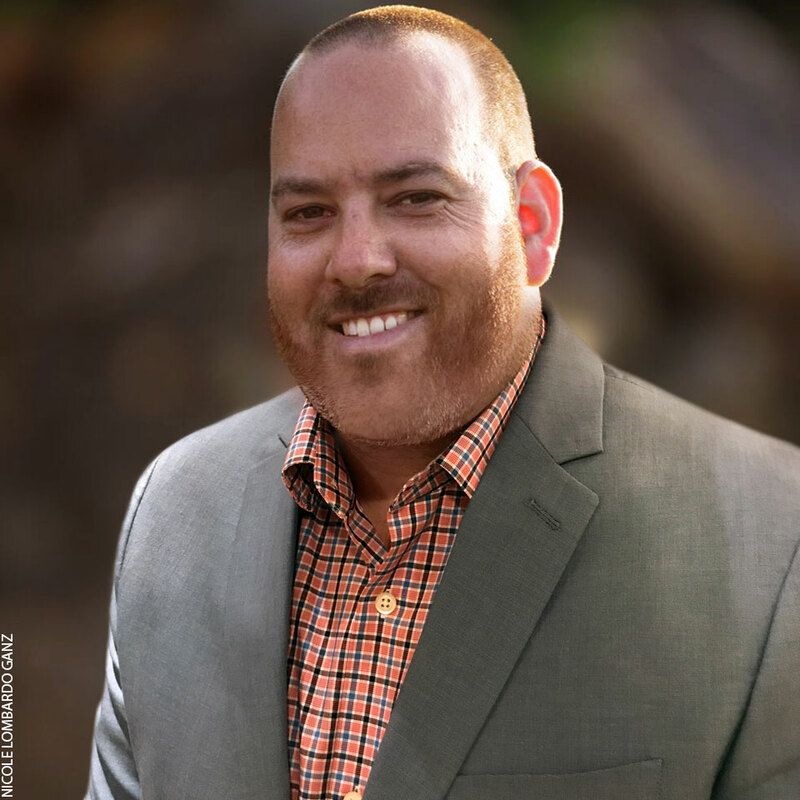 I had the great pleasure to interview Josh Skolnick, founder and CEO of Monster Tree Service. The company was founded in 2008. 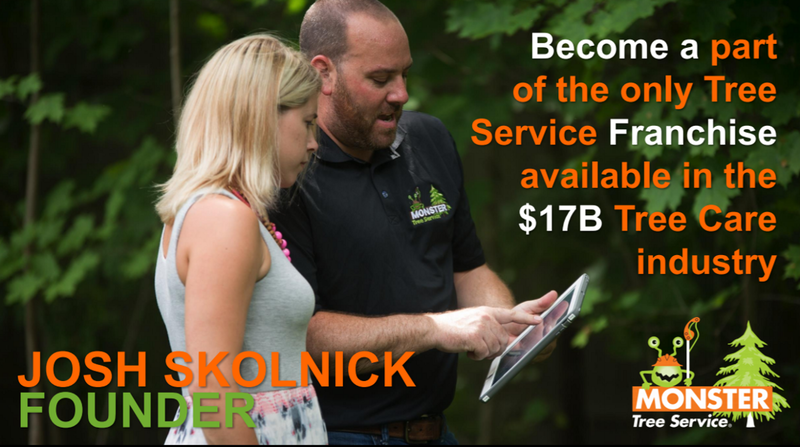 Starting as a small tree service company serving communities in southeast Pennsylvania, Skolnick used credit cards to spend $75,000 he didn’t have on marketing programs such as direct mail marketing and online advertising programs. Within six months, Skolnick paid off his credit card debt entirely through business that came from direct referrals and those marketing programs. In the years since, Monster Tree Service has blossomed into a national franchise that continues to grow under Skolnick’s fearless leadership. Today, Monster Tree Service has 41 units nationwide and generates more than $11 million in system-wide sales. I was a very active child entrepreneurially and physically. I was involved in many sports leagues locally, along with Cub Scouts and Boy Scouts. Believe it or not, I completed everything for my Eagle Scout award prior to my 14th birthday but then got so involved in my landscaping business that I never completed the Scout Master review to complete the process until a month before my 18th birthday. I was never a kid that sat still. I was always moving and thinking outside the box. School simply wasn’t my thing and I continually struggled to convince teachers of “my big picture,” and what I felt was the right path for me. When I was in elementary school, I wouldn’t bring pencils, books, and note pads to school. Instead, I would bring a backpack full of candy, gum, lollipops, Slim Jim’s, and cow tails to sell to my classmates between and during class. When my teachers or guidance counselor would contact my mother to complain about what I was doing, she always stuck up for me because she understood my interest was not in school. However, I always did well in math because numbers interested me—which I now see as the birth of being an entrepreneur in myself. Boy Scout activities, I would go to work with him. I spent most of my summers working with my father as grunt labor. I would rip out old floors, pull staples, screw down sub floors, run to the truck for tools, and continually clean up the job site. As I got older, my father allowed me to get involved in the more technical tasks involving power tools, and I even layed new floors in customers’ homes. The years I spent working with my father taught me a lot about dealing with customers and employees, along with what it takes to run a successful business. down the tree while a few of my full-time employees attempted to stack the brush in a dump truck to haul it off site. Man, were we unprepared. Not only did we show up with an 18-inch chain saw to remove a 42-inch diameter tree, but we thought we could haul the brush off site without a tree chipper! on that job, but it was alright because we drew so much attention. I struck up conversations with neighbors within the neighborhood who approached us throughout the day, voicing their concerns and needs with trees on their property. It was a long day, but I ended up selling almost $20,000 worth of additional work to prune and remove trees the following week. I think what stands out more than anything is our tenacity. I’ve always tried to not let barriers get in the way. If there’s a wall in front of me, I plow it down and move full-steam ahead, and I’d like to think that’s reflected in the company as a whole. Whether it’s working out a knotty business issue or trying to help a homeowner save a tree that’s being eaten alive by insects, we don’t give up. Ever. my teens. And since jumping into franchising, so many of franchising leaders have shared valuable lessons that have helped me grow Monster Tree Service in a smart and sustainable fashion. I hope we have. Our motto is “making the world a more beautiful place, one tree at a time.” And that goes beyond just aesthetics. Our franchisees and employees are committed to delivering positive customer experiences that brighten the day for our customers. We’re also dedicated to saving trees if at all possible, and all of our work is done with the environment in mind. Plus, in crisis situations — like hurricanes and storms—our crews are mission critical to saving homes and protecting families. Here’s an example. What are five things you wish someone had told you before you became a CEO, and why? You don’t have to do it alone. You just have to be committed to finding phenomenal people and partners. You have to spend money to make money. We’re all in on growing the brand, and I reinvest my own money into this national franchise system. In our blue-collar business, the right equipment and technology is key. We invest in and test the best equipment and technology before advising our franchisees to invest. Passion and unwavering work ethic will take you anywhere. It has for me! On tough days, remember that you’re working to build a better future for your family. Stay humble, keep your head down, and get back to it! Sounds crazy, but I’d much rather put my hard hat back on and keep working. Of course, like anyone, I do enjoy some down time and prefer to spend it with my wife and kids. However, to answer the question, I’d rather spend time with other people who built something big from nothing — other successful franchise leaders who have gone through the journey I’m navigating as we speak.